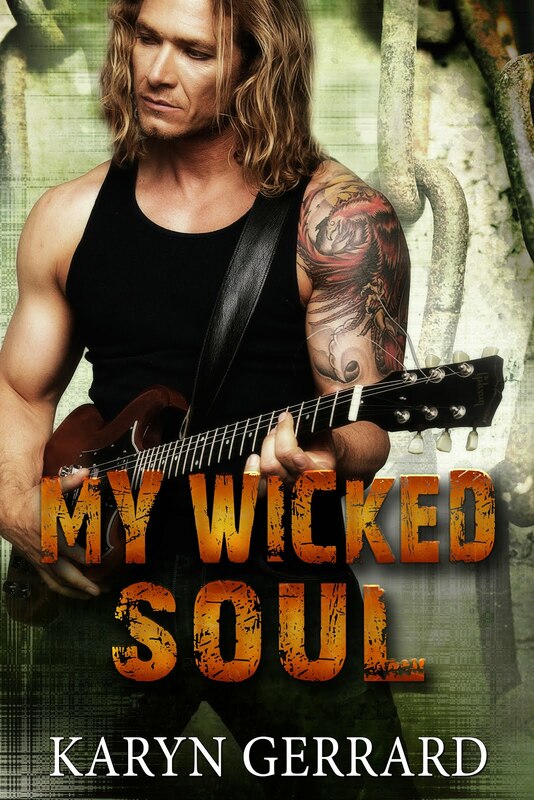 Karyn Gerrard: THE WICKED BAD: Crimson Romance Best-Seller! 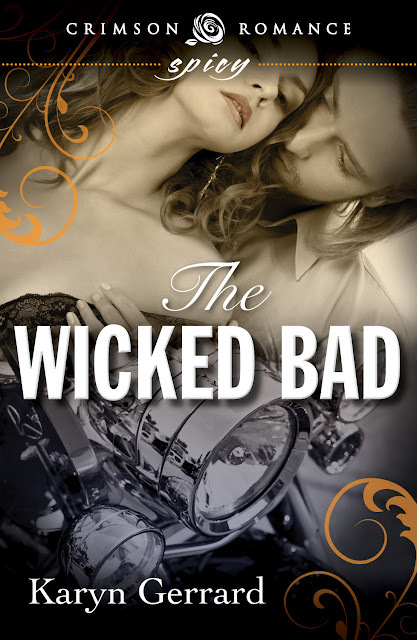 THE WICKED BAD: Crimson Romance Best-Seller! 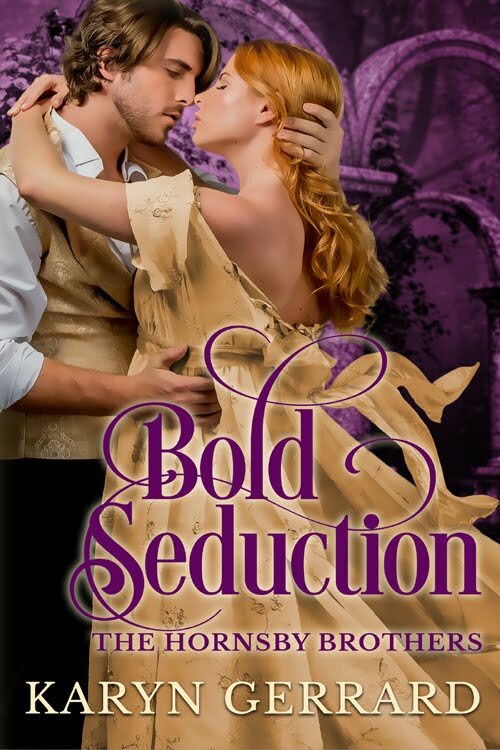 Coming up on two months since my debut with Crimson Romance released, and it is still selling well. Thanks to all the readers who bought this! It is my first longer length novel (about 56,000 words) it has made the Crimson Romance top five best-sellers THREE times! Whee! And isn't that cover fantastic? Captures the book and hero and heroine perfectly! Nick rides a motorcycle, but he is not part of a gang, nor is this story biker erotica. It's a category romance that is certainly spicy. I write hot, and things certainly heat up between Nick and Veronica. I have a unfinished sequel (concerning secondary characters Lorcan and Julie) I doubt I will get a chance to focus on it until later this year, but the good news is that is 85% completed. The Wicked Bad has been with me a few years, so I am so pleased it found a home! Check it out at AMAZON! Available at a great price! I just got done reading this and went on line to find the next one because I knew there had to be something in store for Lorcan and Julie and maybe something for Tyler...? Sorry! lol! Its done, now I am self-editing it and will submit soon, so hopefully the wait won't be too much longer~Cheers for commenting!